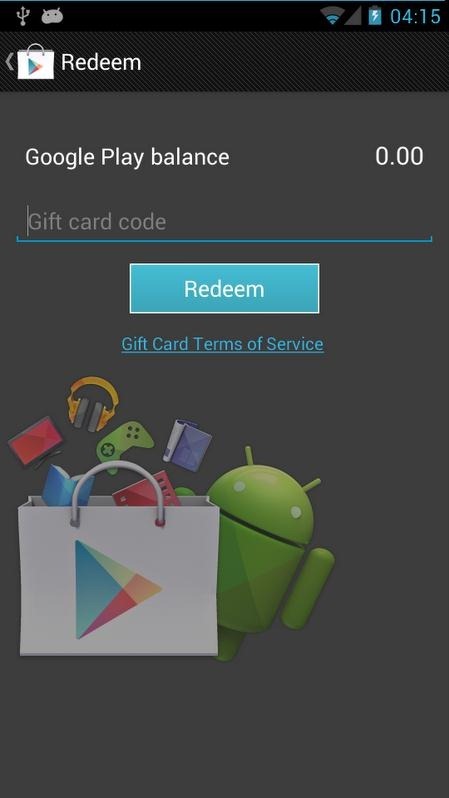 A new Google Play store version 3.8.15 started trickling out to handsets yesterday, bringing with it some hidden gems that point to the introduction of gift cards. As you can see in the screenshots above, you will soon have a new option in your Action bar menu for “Redeem” that leads you to an input page for gift card numbers. 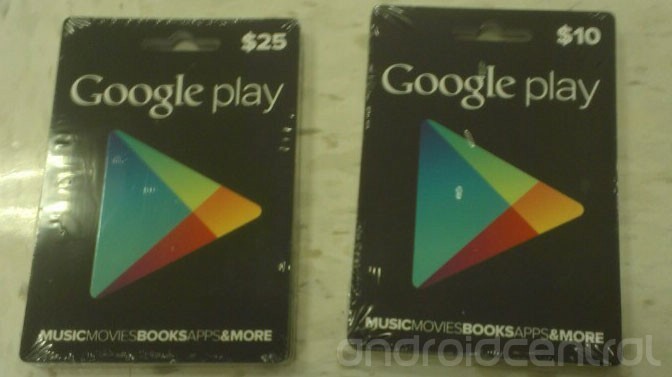 There is no telling when the Android team will make this all official and activate it, but with pictures of the actual gift cards popping up (pictured below) and $25 and $10 denominations, it certainly seems like it could be at any time. Also included in this new Play store is a tab for “My Wishlist.” If you have a growing list of apps, books, movies, or devices that you can’t afford now, but will some day, this will be the place to keep them organized. 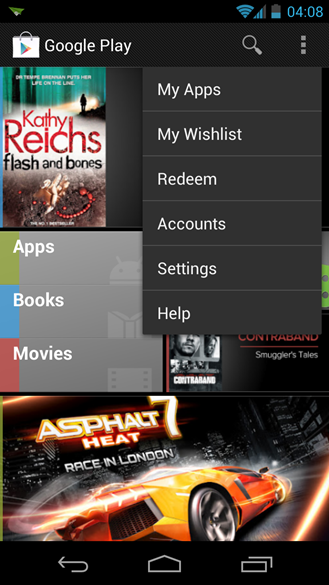 You can download the new 3.8.15 Play store here. Thoughts on gift cards? Have your dreams been answered?